When your hobby is trying new recipes, you never know when you'll pounce upon an unexpected gem. You also never know when you'll wind up with some . . . let's just say, less than spectacular results. The last couple weeks have been bulging with mediocre results. See if you can spot which of the following dishes was my favorite, the one I'll be making again. 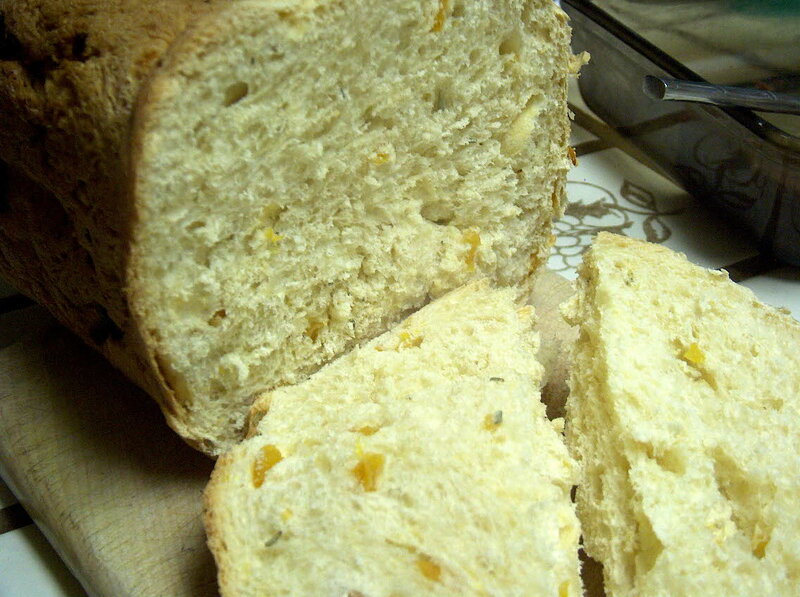 Was it this dried apricot/fresh rosemary yeast bread? 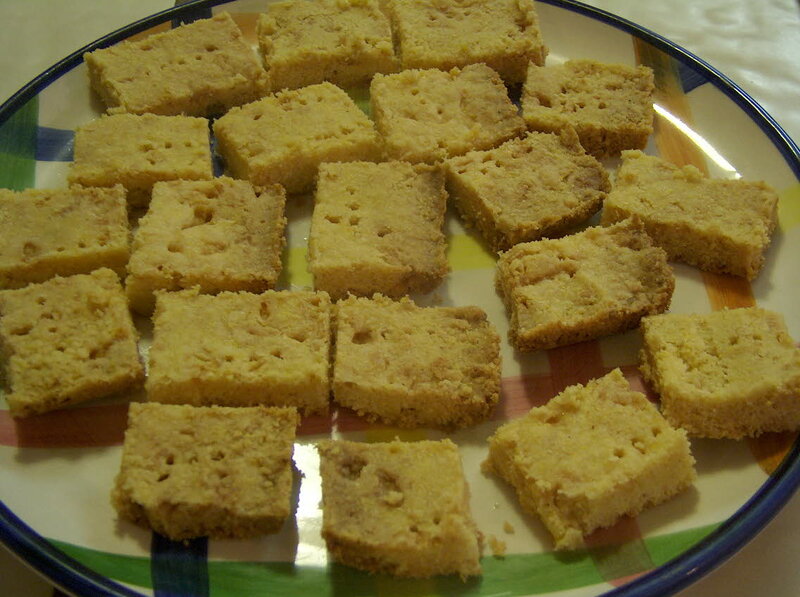 Was it these Scottish shortbread cookies, made with cornmeal? 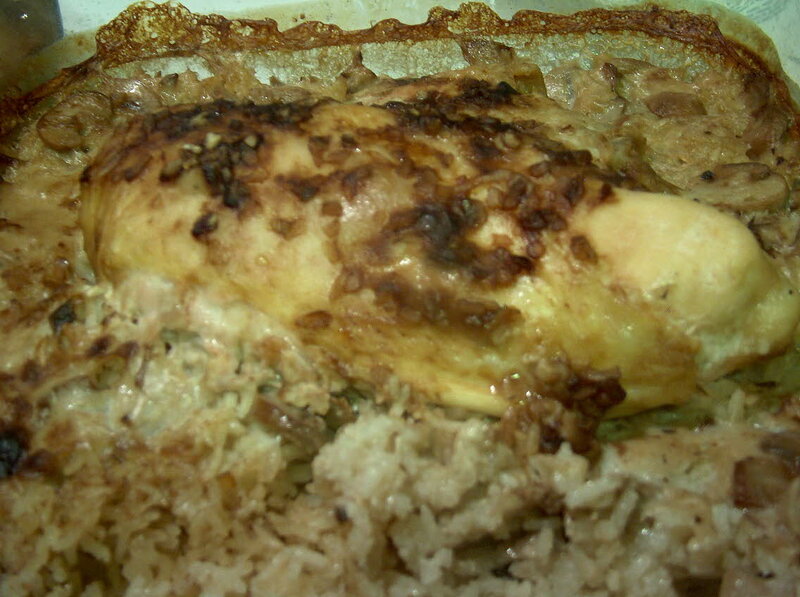 Could my favorite be this retro chicken and rice casserole, topped with those '50s standbys, cream of mushroom soup and onion soup mix? 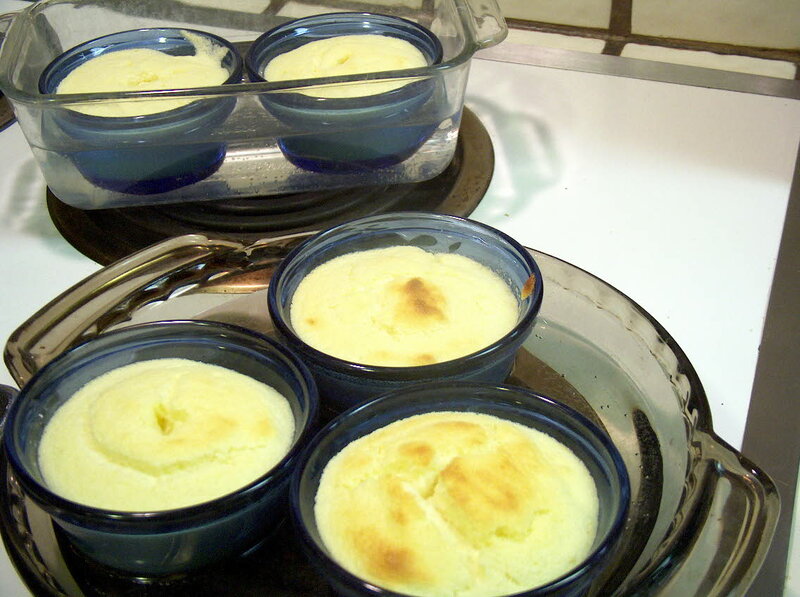 Maybe the favorite was these lemon custard cups, recipe from my great-great grandma Hattie. What do you think? Could the best of the bunch be this "light" recipe for fresh cranberry and lemon scones topped with powdered sugar? 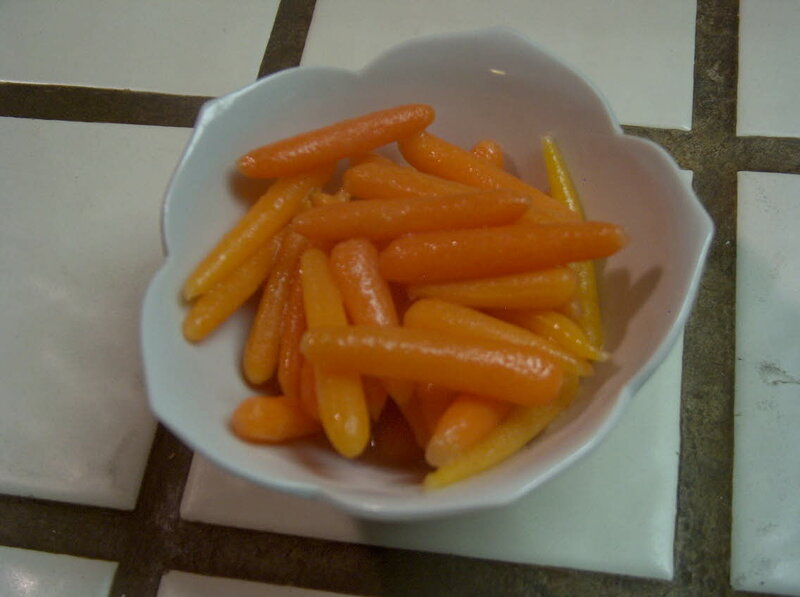 Or could it be these ever-so-humble peachy carrots, a 3-ingredient recipe where carrots are simply heated with jelly and a bit of butter and served? I'll give you a minute to think. Give you a minute more. La la la. The dried apricot/rosemary bread was definitely interesting. But the rosemary overpowered the apricots, and I couldn't figure out whether to eat it for breakfast or with dinner. 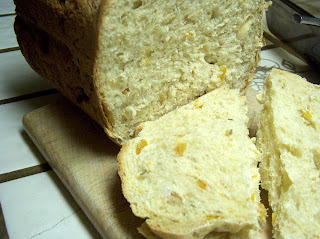 Dried apricots in bread is a wonderful idea, but I won't be pairing them with rosemary next time. Pass. Shortbread -- I've never tasted a shortbread I didn't love. Until now. The cornmeal in this made it dry as dust. The bulk of these, sadly, ended up in the garbage. On to the retro casserole. I had high hopes for this one, onion soup mix being one of my favorite dip ingredients. Also in its favor, the recipe came from a cute little booklet put out by the Republican Congressional committee eons ago, which even included a recipe for "General Eisenhower's Beef Stew." Alas, my California representative from way back when let me down. It needed the extra zip of teriyaki glaze just to give it enough flavor to be edible. Sorry, Mr. Congressman. How about these lemon custard cups? While these were mighty tasty, I couldn't be sure I cooked them all the way as great-great grandma Hattie didn't give very explicit instructions on that front. They were souffle-like on top, pudding-like on the bottom -- more like a pudding cake than custard. With some tweaking, I bet they'd be good. But as is, I was a little nervous that perhaps I was eating raw eggs. Yikes. 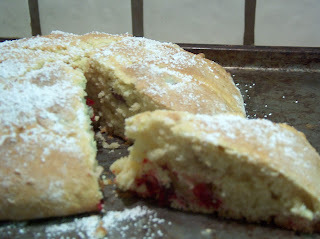 Cranberry scones -- more like cake than like scones. Not that there's anything wrong with cake. I just wanted scones. Sigh. So have you guessed yet? The very best recipe I've made in the last two weeks, the one I'll be making again? It's Peachy Carrots, from The Four Ingredient Cookbook. Who'd have thought such a simple little recipe would surpass the others? Here's the recipe, and I will save you all that time-consuming experimenting. In small skillet or saucepan, combine all ingredients and cook over medium heat until heated through. That's it. Sweet and yummy and pretty darned simple. I've never met a scone I didn't like. If you like cake, Carpool Queen, you'd love these. Wow, those carrots sound crazy easy. I wonder what other kind of preserves you could stick on them. Here ya go, Meg and Carpool Queen. Recipe from Nov. '02 issue of Cooking Light. Lightly spoon flour into dry measuring cups; level w/a knife. Combine flour and next 5 ingredients (flour through salt) in a bowl; cut in butter w/a pastry blender or 2 knives until mixture resembles coarse meal. Add cranberries, tossing to coat. Combine buttermilk, rind and egg; add to flour mixture, stirring just until moist (dough will be sticky). Turn dough out onto a lightly floured surface, and knead lightly 5 times w/floured hands. 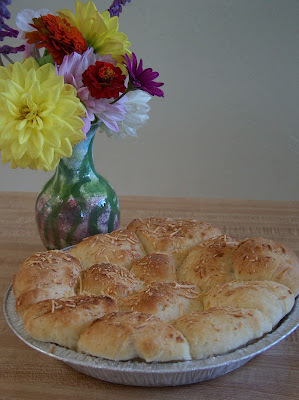 Pat dough into a 7-inch circle on a baking sheet coated w/cooking spray. Cut dough into 10 wedges, cutting into, but not completing through, dough. Bake at 375-deg for 30 mints or until golden. Sift powdered sugar over scones; serve warm. Yield: 10; serving size, 1 scone. fun post! those carrots look wonderful! Yes I'm curious too - I wonder if a different fruit preserve/jelly would go as nicely? This is a handy little recipe - short, sweet and tasty! Can't beat that. Always vote for the underdog. What a fun post! What a fun post..I love cooking..though not very successful in baking most of the time. Happy week ahead. Hi Lynn! Gonna have to try them peachy carrots! Hey thank you so much for your fab comment on my blog! 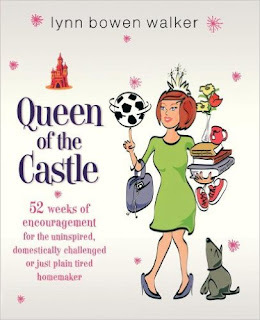 That was such a huge compliment coming from the author of one of my fave homemaking books!! Any more books on the horizon? You are a wonderful writer with great ideas and yummy recipes! Bless you darlin'! I would have guessed the scones. Those carrots sound simple and delicious! That was really intriguing guess. I'm quite fascinated about this peachy carrot, good thing I have those ingredients with the exception of the petite carrots. Fun. I need to do a post about my flops too. I made blueberry muffins on Saturday that were awful. So great that the best recipe was also a healthy one.